Join us as we celebrate 100 years of impact in our community! We empower our members to serve as transformational leaders and bold change agents, disrupting convention and building a better community. The Junior League of Wilmington empowers young women and their families to achieve their potential and positively impact their community. 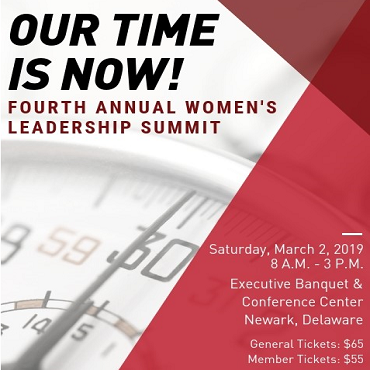 Contact us at jlw@jlwilmington.org, or visit the Membership section of this site, for more information. 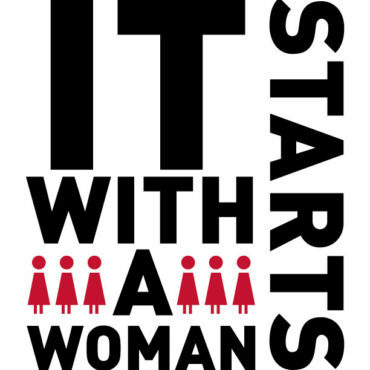 We are an organization of women committed to promoting voluntarism, developing the potential of women and improving communities through the effective action and leadership of trained volunteers. Our purpose is exclusively educational and charitable. 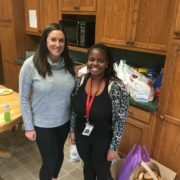 The League conducts life skills workshops and other programs at Bayard House, the only licensed residential program serving homeless or transitional pregnant minors in Delaware. 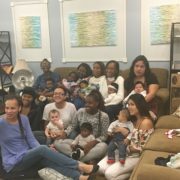 The House serves homeless, pregnant teens and young women and their families, 24 hours a day, 7 days a week, helping them become nurturing parents and independent, contributing members of society. As part of our current focus on empowering young women, we are working with DAPI to renovate its facilities and plan programs and events to help the young women participating in their program prepare for a happy and successful future. 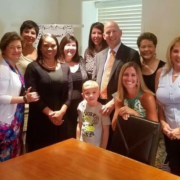 The Junior League of Wilmington spearheaded the passage of Erin’s Law in Delaware. In June 2016, the First State became the 28th state to pass Erin’s Law, which requires that all public schools in each state implement a prevention-oriented child sexual abuse education program. 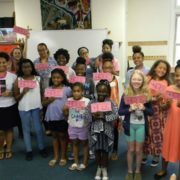 The Junior League of Wilmington hosts Youth Empowerment Summits for young women, ages 10-18, in Wilmington, DE. Our goal is to empower young women to reach their full potential! 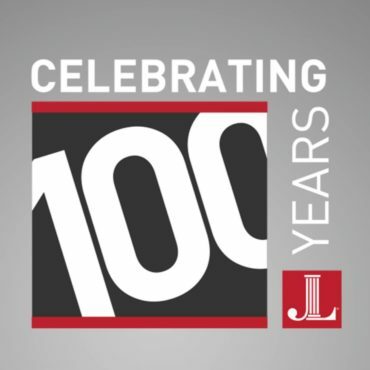 The Junior League of Wilmington celebrates its centennial in 2018. 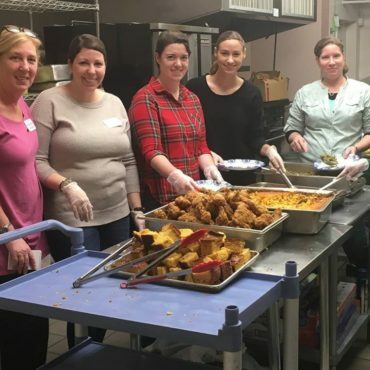 Our roots in the community run deep, and our members’ dedication has created a proud legacy with a focus on some of the most vulnerable populations. League efforts have improved living conditions for immigrants, promoted child and maternal health and wellness, given children the gift of literacy, provided social and recreational opportunities for seniors, empowered children aging out of foster care as well as pregnant and parenting teens though life skills training, taken steps to prevent sexual abuse, and helped reform Delaware’s foster care system.